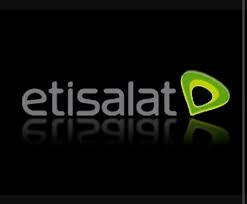 3days ago Etisalat unlimited free Browsing Blocked..This Make Everyone Unhappy.Meanwhile will still Have Three free Browsing Left, Which is MTN Free 300mb Etisalat 60mb Daily And Glo Unlimited Free Browsing. Without Taking Too Much Your Time Let Get Started. Click Save Below To Save all settings.. Your Psiphon Vpn May May Ask You To Tunnel Whole Device Click On It To Proceed. Click On More Option On Psiphon And Configure Your Host Address With This Settings Below. 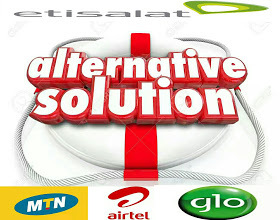 To Enjoy Etisalat And Glo Free Browsing On Your Android Or Smartphone Device Without Configuration Settings.. All What You Need To Do Is Very Simple. 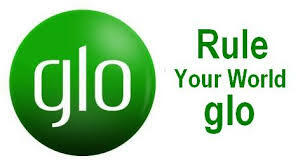 just Goto Playstore And Download Tweakware Or Stark VPN..Open The Vpn Choose Tweak Use Etisalat 0.0 Or Glo. Then Choose Any Server You Want. now Click On Connect Button Below And Enjoy. But Incase If You Will Like To Configure And Use This Freebrowsing On Psiphon Or Any Other Handler VPN Check OUt The Full Settings Below. Hope you know it isn't free, before sending jw mmmm.